Yerba Mate is some magical stuff, that’s for sure. It gives you more of a kick than regular teas, tastes great, and is the single best alternative to coffee, with some people even preferring to drink yerba over anything else. The best yerba mate brands do it far better than the runner-ups, so let’s look at the favorites of the most experienced mate aficionados. Now, green tea has something in it called theanine and that’s an animo acid which helps with focus and concentration and even creativity as a by-product of those first two. It’s why a strong green tea can be kind of a secret weapon for a lot of entrepreneurs or people who need that extra focus for work or play. Theanine and caffeine complement each other perfectly. There’s a common misconception that Yerba Mate blends also have a lot of theanine, just based on how they makes you feel, but that’s not the case – they actually don’t. However, you can steep some green tea along with your yerba, or even take an L-Theanine supplement for an even heightened experience. But even without the added boost of the theanine, it is still an incredible drink that’ll give you a powerful, high jolt of energy, clearheadedness, and an overall good feeling. Before we go into a more in-depth rundown of each of these options, here’s just a quick overview of our top choices if you’d rather get right down to business. If you want to learn a bit more about each of these reviews, however, just keep reading and we’ll clue you in. All of our top teas on this page are excellent options, and you truly won’t go wrong with any of them, so if you’re in a hurry and you just want some solid yerba, take your pick from this table, otherwise keep reading to see why each of these teas made our list, what makes it unique, and also some recommendations on how to properly prepare Yerba Mate tea and some additional accessories for that authentic experience. 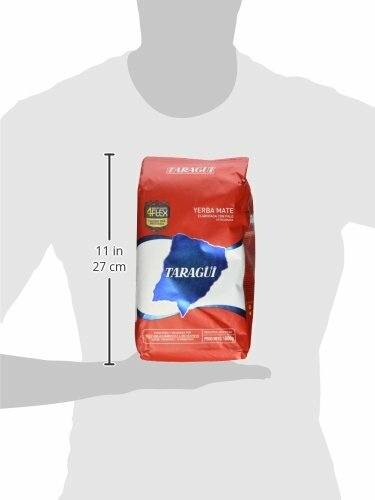 Weighing 1kg, this is a heaping bag of loose leaf tea, enough to keep you going for quite a while – that’s for sure. It’s also our top budget choice. This same company also offers a special set that comes with a mate Bombilla and a Gourd for an authentic experience. These accessories aren’t absolutely necessary, but they definitely add a certain je ne sais quoi. You can check out that package right here. Canned teas are gaining popularity in North America in recent years, after being popular in other parts of the world for a long time already. In North America, we all know that Arizona Iced Tea can, it’s iconic at this point, but that’s where most people’s canned tea knowledge ceases. 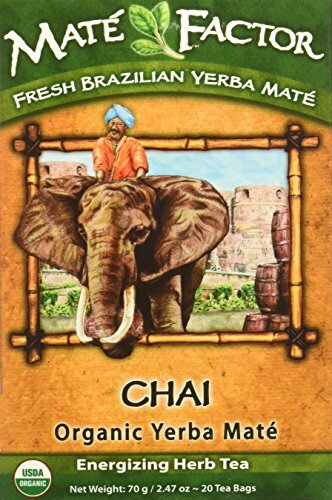 Here’s a pre-made mate that you can enjoy on the go, it makes an excellent energy source, due to the professional nutrient extraction and mate recipe, and an endlessly healthier alternative to standard energy drinks which are loaded up with sugar and who knows what else. Why deal with that when you can have this instant Yerba on the go? 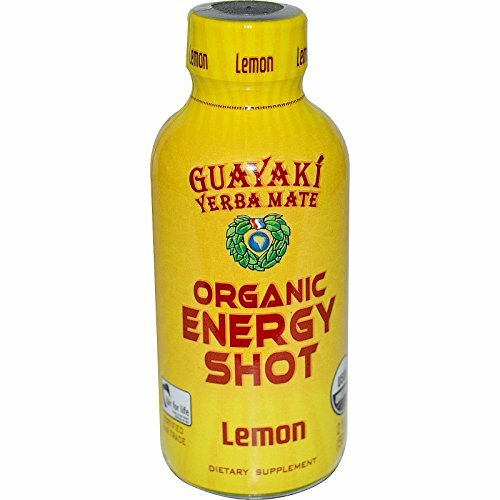 Here’s a small drink made with various extracts including that of yerba mate, in shot form so you can drink it really quickly. It’s our easiest way to consume this beneficial drink because it just takes a sip or two and you’re done, like one of those “energy shots” you’ve seen at gas stations, except this is made with all sorts of natural and organic goodness. There are two flavors available, and you can order a variety of sizes but the 12 pack is usually the best value. 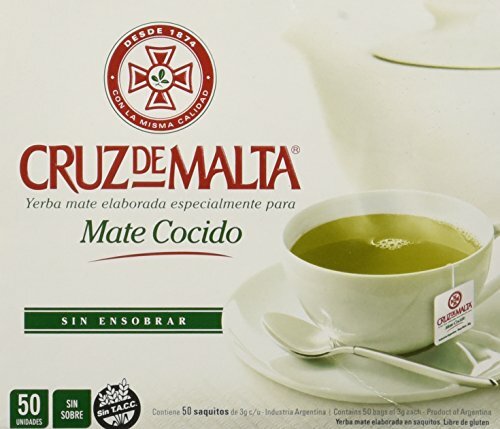 These tea bags by Cruz de Malta are a great starting point if you want to try out this drink, but haven’t made the leap to loose leaf teas yet. It’s kind of like an ‘easy mode’, but without going for a shot or a canned option, it’s still a leaf that you’re steeping and drinking warm. It’s got a smooth, mild taste and can also be served cold, over ice, or pre-steeped then put in the fridge like an iced tea. Mate Factor offers a lot of different flavors, and their teas give a real kick – definitely the best mate tea for energy! They offer 10 different varieties, in 6 different sizes, and this brand is very popular in Canada but you can get it all around the world. They don’t smoke or age their leaves, it’s all fresh green yerba mate in a natural leaf style and you can taste the difference. Their teas are grown in Brazil and then shipped to their HQ in Canada. They don’t use any added flavorings, you’re tasting exactly what’s in each cup and exactly how nature intended it. They do also offer a delicious dark roast beverage, and we highly recommend picking up a few different items from Mate Factor’s stellar product line, like their mate straws, because we’ve yet to find one that we don’t like – they’re all worth trying. It’s just high quality, good stuff. 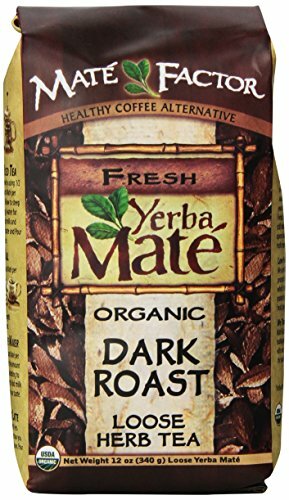 It’s easily the best tasting yerba mate tea on the market, too. It does what it’s supposed to do, it’s reasonably priced, and easy to order since they now stock it at Amazon.com. Now that we’ve helped you choose which drink to order, you might want to start thinking about accessories. You can absolutely just use your normal tea cup and go with a bagged option, but if you do opt for loose leaves instead, you might as well go all out and get yourself a little gourd to drink from and a ‘bombilla’ which is a filtered straw to keep the leaves out of your mouth. 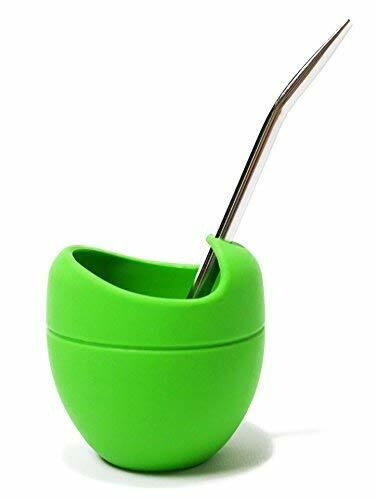 Yerba Mate Gourd made out of dishwasher and microwave-safe silicone. Our yerba mate gourd comes with a modern, stainless steel bombilla (straw). At the end of the day, you can’t go wrong with any decent quality version of this powerful drink. 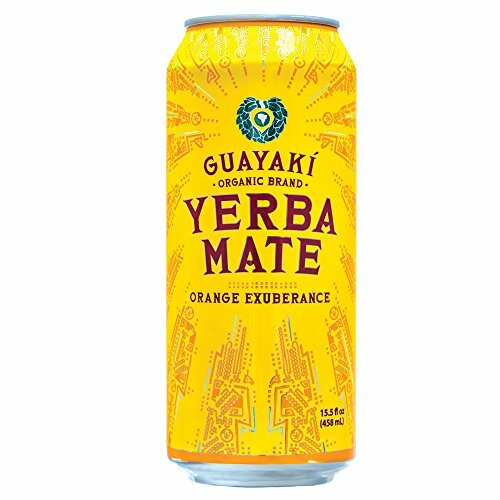 Whether you’re new to Yerba Mate, or maybe tried it on vacation one time and are looking to have some at home, we hope that some of our recommendations have caught your fancy. If you know of any other great brands out there, make sure you leave a comment and let us know. This list of the best yerba mate tea brands is always growing and evolving, and our goal is to feature the very best products for our readers, especially when it comes to something that can be so beneficial to drink.